Product categories of Family Injection Mold, we are specialized manufacturers from China, Family Injection Mold, Injection Mould Electronic Products suppliers/factory, wholesale high-quality products of Automotive Family Mould R & D and manufacturing, we have the perfect after-sales service and technical support. Look forward to your cooperation! Family Plastic Injection Molds is another cost-efficient solution to today's manufacturers who are seeking to improve their production productivity output without having to sacrifice quality. This is made possible by designing the Injection Tool so that one mold contains different parts of a product. The family mold is a kind of multi-cavity mold where each cavity produces different parts of the same product. The parts produced by the different cavities may also be unrelated, they can belong to the same product line or to the same project. Another reason to use family molds is when the production quantity is not very high in volume. This way, our customers can manufacture more than one part in one production cycle since two or more parts are produced in every shot. When the different component parts of a product are produced using the same raw plastic material, then all the more reason to use family molds. Not only do you save on expenses in having an additional mold base, you also save on production hours! Time is saved from repetitive mold set up and multiple production cycles. 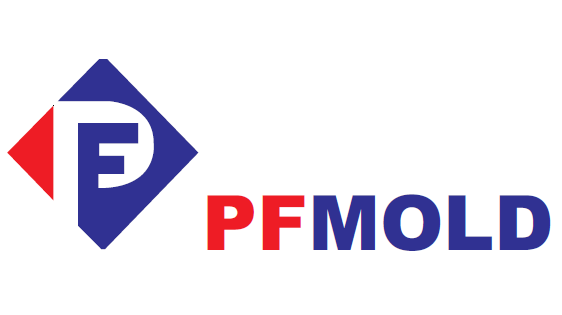 PF MOLD' Plastic Injection Molding facilities are equipped to separate the different parts post production. Our production capacity versatility helps customers realize many benefits that not only save on monetary costs but also time and effort. Contact us today to get a quote and learn how we can help your company save!